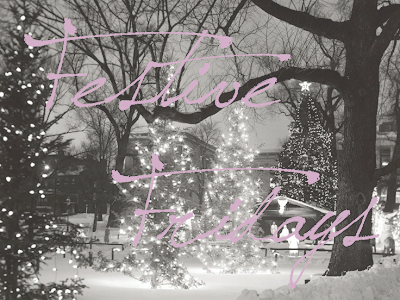 Today is my last Festive Friday post! 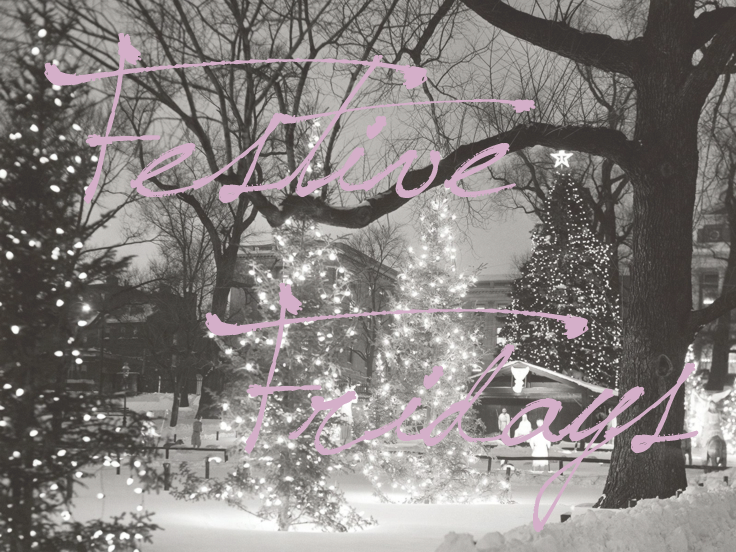 I've enjoyed doing these Christmassy themed posts, it's been the only thing getting me into the Christmas spirit! Honestly, the last week has been so stressful. It's been jam packed with things to do, and I haven't had a spare minute to post anything. Really I should have scheduled posts but I just didn't get around to it! What makes me really happy is that people are still reading my blog, so thank you for your support during this busy time!!! I hope each and every one of you gets exactly what you wish for over the holiday period. I'm not sure how much I'll be able to post over the next week and a half because my family are coming up to stay at the new house. Plus we have some furniture to make, specifically a wardrobe, my floordrobe idea hasn't been going well! See you soon! And thanks for sticking with me!